This video provides an overview on how to find the mean, standard deviation & variance of a set of data. These are key concepts in IB Maths SL Topic 5: Statistics and Probability. These types of questions appear frequently in IB Maths SL exam papers, often in Paper 2. This video is accompanied by an exam style question to further practice your knowledge. This video explores Bivariate Statistics, a key concept in IB Maths SL Topic 5: Statistics and Probability. 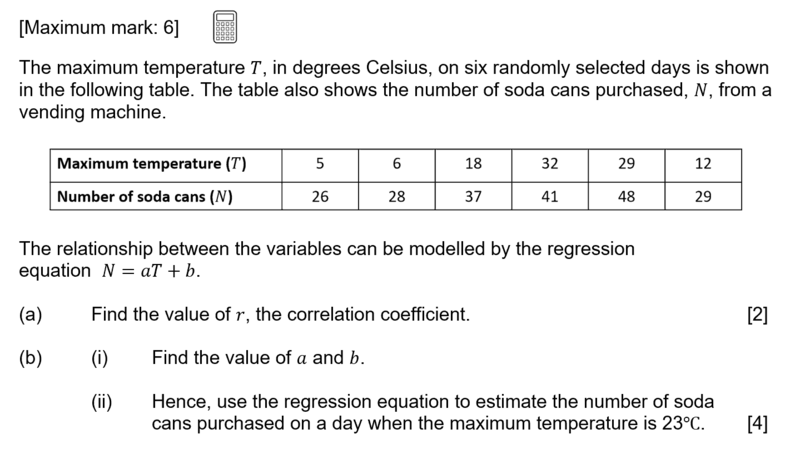 Bivariate Statistics questions are frequently found in IB Maths SL exam papers, often in Paper 2. This video is accompanied by an exam style question to further practice your knowledge. This video explores Venn diagrams & probability, key concepts in IB Maths SL Topic 5: Statistics and Probability. Venn diagrams & probability questions are frequently found in IB Maths SL exam papers, often in Paper 1. This video is accompanied by an exam style question to further practice your knowledge. This video explores Conditional Probability, a key concept in IB Maths SL Topic 5: Statistics and Probability. Conditional Probability questions are frequently found in IB Maths SL exam papers, often in Paper 2. This video is accompanied by an exam style question to further practice your knowledge. This video explores the Probability Distribution, a key concept in IB Maths SL Topic 5: Statistics and Probability. Probability Distribution questions are frequently found in IB Maths SL exam papers, often in Paper 2. This video is accompanied by an exam style question to further practice your knowledge. This video explores the Binomial Distribution, a key concept in IB Maths SL Topic 5: Statistics and Probability. Binomial Distribution questions are frequently found in IB Maths SL exam papers, often in Paper 2. This video is accompanied by an exam style question to further practice your knowledge. This video explores the Normal Distribution, a key concept in IB Maths SL Topic 5: Statistics and Probability. 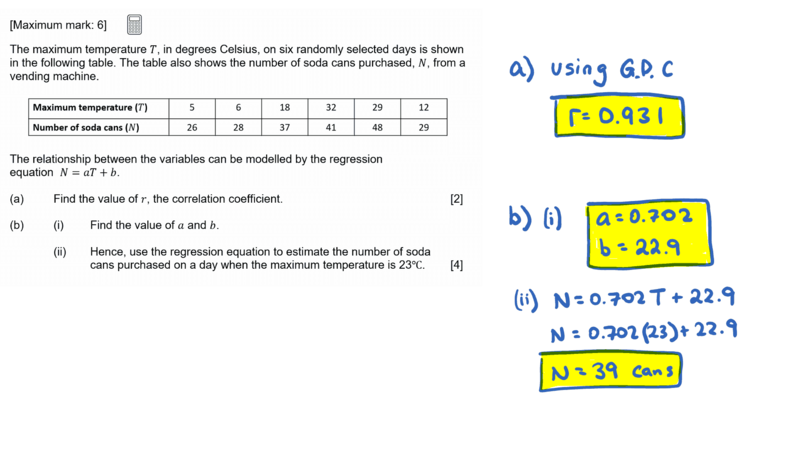 Normal Distribution questions are frequently found in IB Maths SL exam papers, often in Paper 2. This video is accompanied by two IB exam style question to further practice your knowledge.